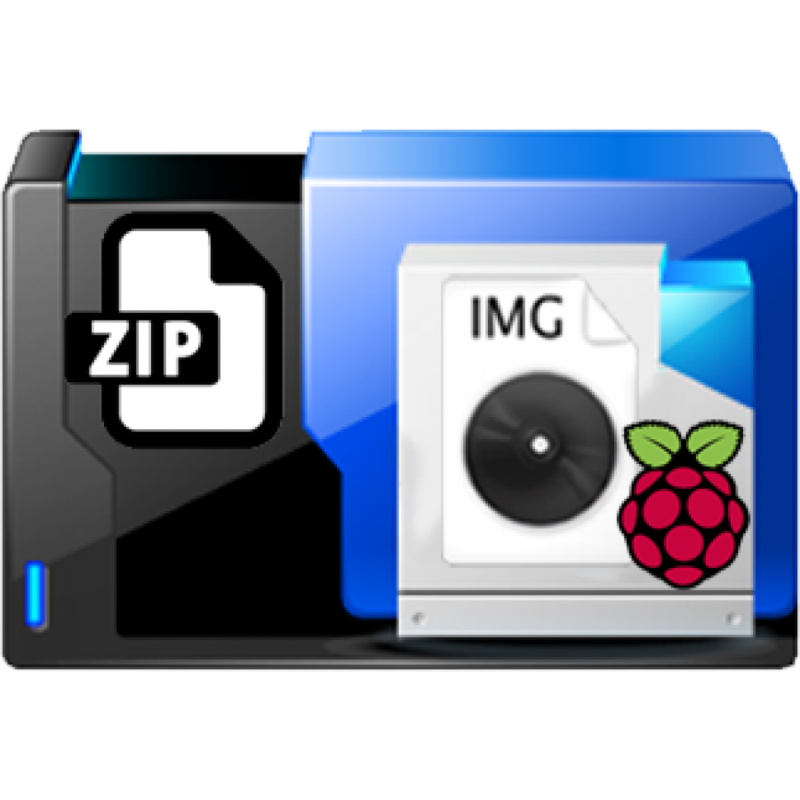 Image Zip file contains Raspberry Pi 3 Model B compatible image with latest Raspbian Jessie Lite operating system, Horde Groupware Webmail edition pre-installed as a standalone fully functional email and groupware server. 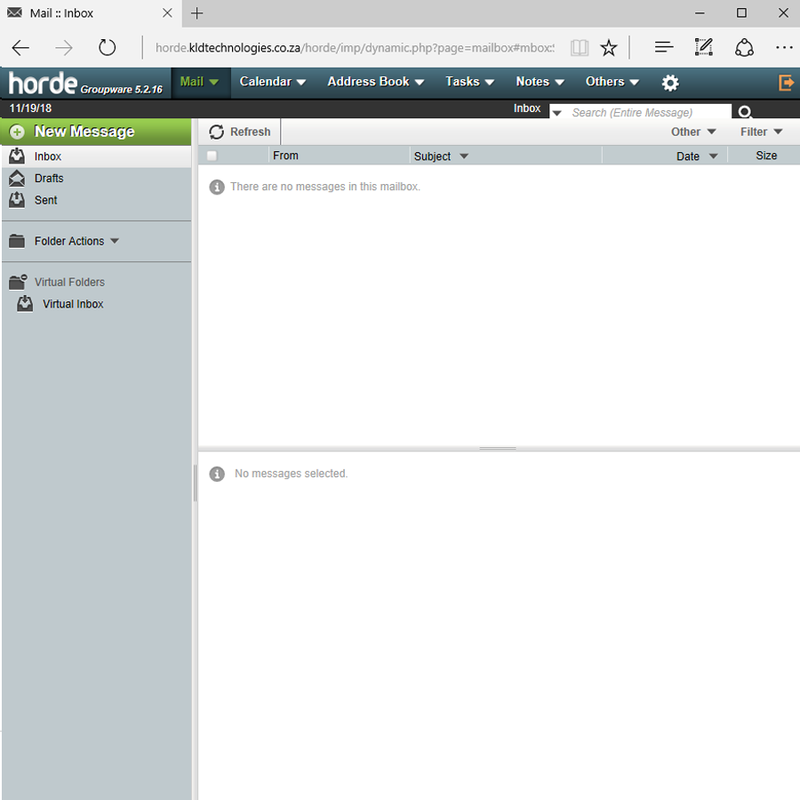 Once purchased and downloaded the extracted image is then written to a MicroSD card and inserted into your Raspberry Pi turning your Raspberry Pi 3 model B into an instant and fully functional Groupware Webmail and Email server. The product includes a easy to follow step-by-step setup guide suitable for novice and expert alike, which guides you from setup to collaborating in no time at all. 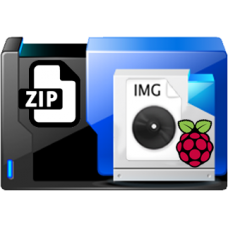 The zip file contains a complete packaged Jessie Raspbian operating system with working Horde server installation pre-integrated with the underlying Linux services IMAP, POP, SMTP and SASL. 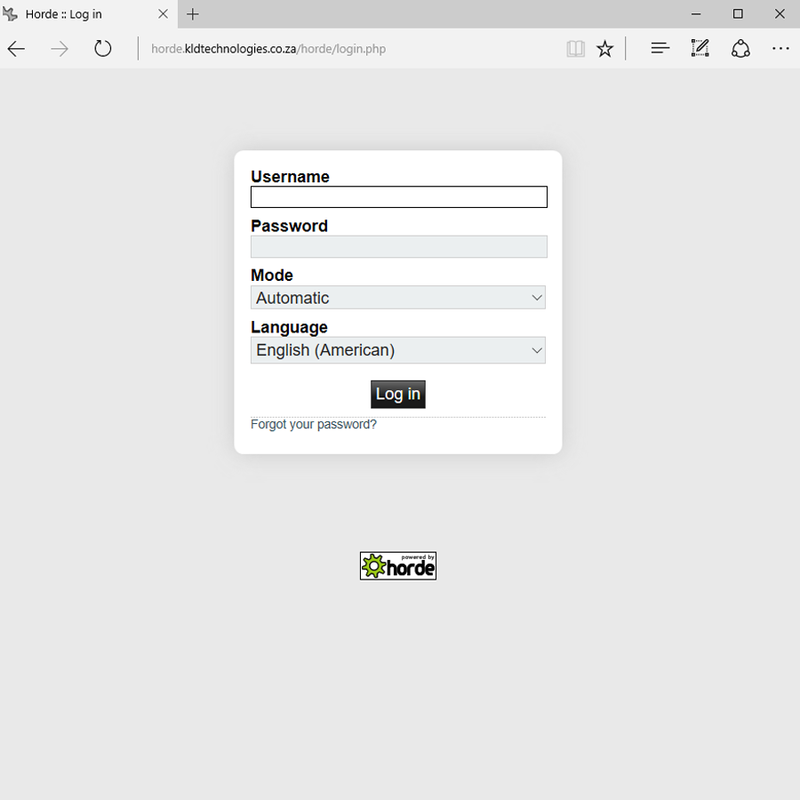 The quick start and setup guide explains how to download, write the packaged image to the raspberry Pi, expand the file system via menu, set custom passwords if needed and identify the local network address thereafter connecting to the Horde server via browser, IOS and Android devices. 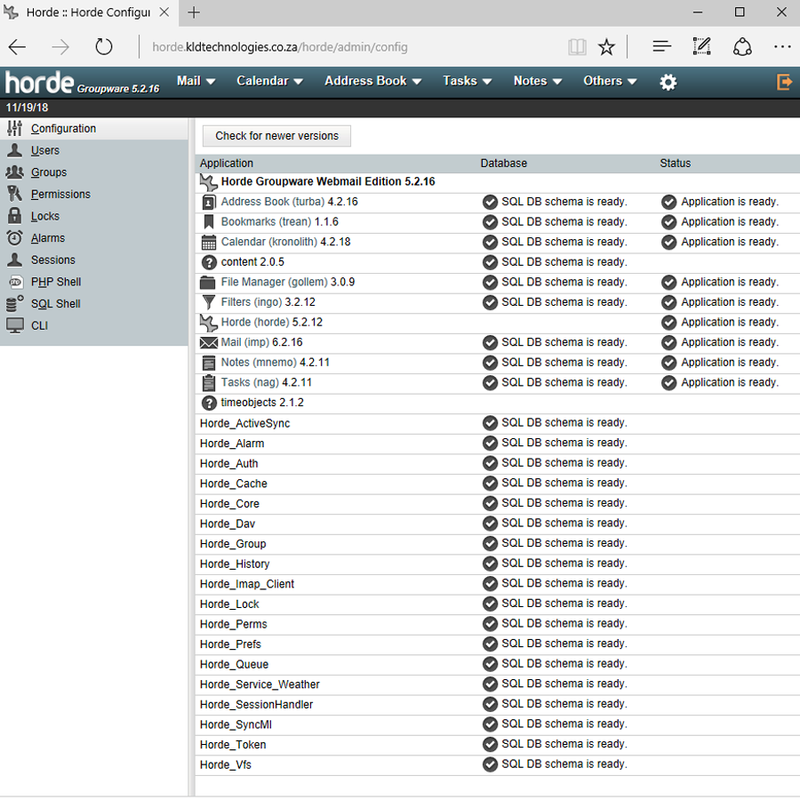 The guide also covers access and re-configuration of the pre-installed features to suit your custom configurations such as domain, smarthost relays, mail exchange records and more. • Pre-installed Minimal or "Headless" Raspbian Jessie Lite provides a small footprint allowing more space for data storage. 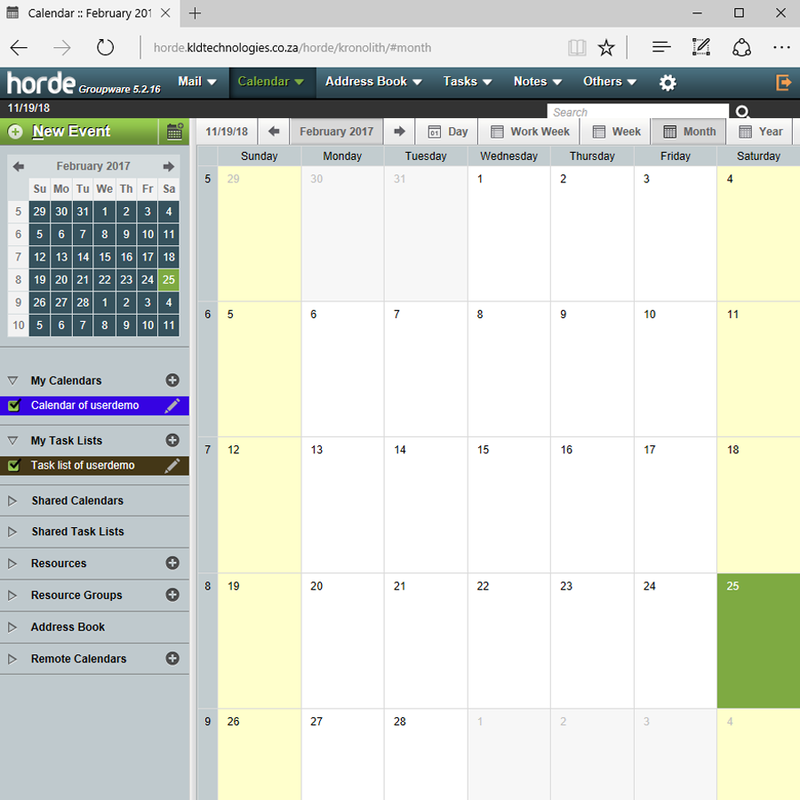 • Pre-installed Horde Groupware Webamail Email Server. • Pre-installed local Courier-IMAP, Courier-POP, SMTP, SASL services. 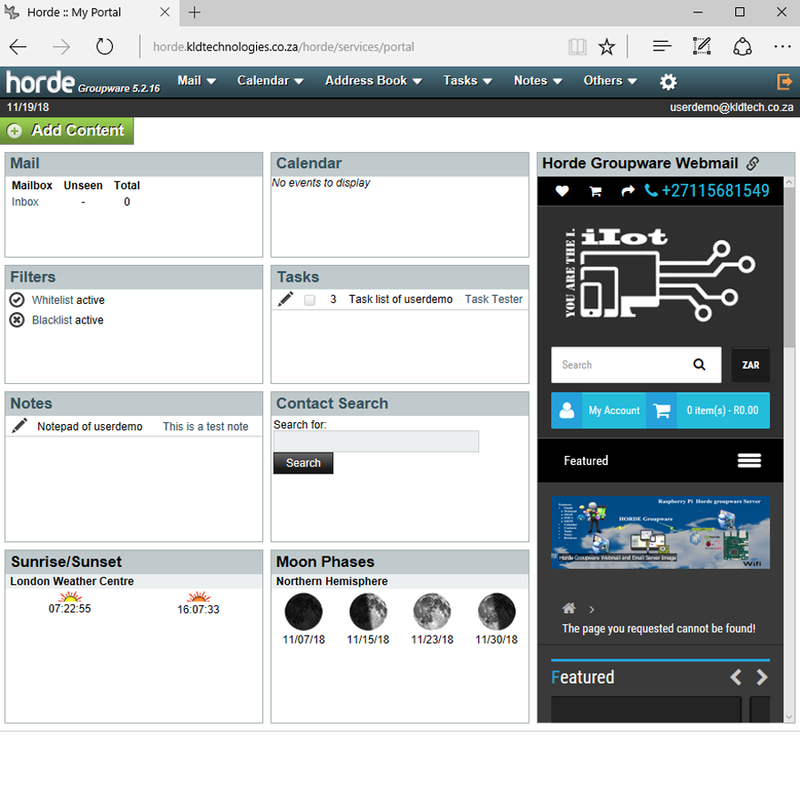 • 24 page pictorial and detailed quick start guide, Download and setup guide for Horde Groupware server. 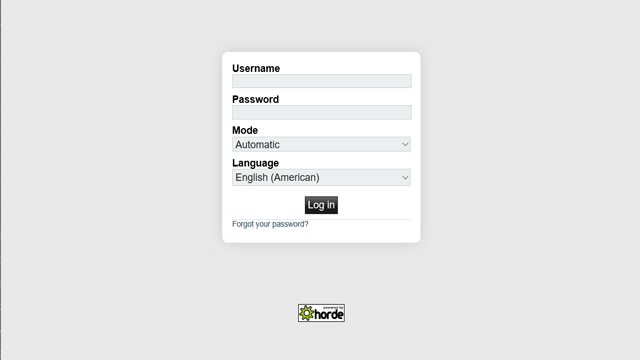 • Bonus tools download links. • Memory-SD - 8Gb or greater, recommend writing to class 10 or higher microSDHC UHS-I card (not supplied).